One of the most powerful things you can do for yourself and your life is to decide that you desire more and are going to make it happen. 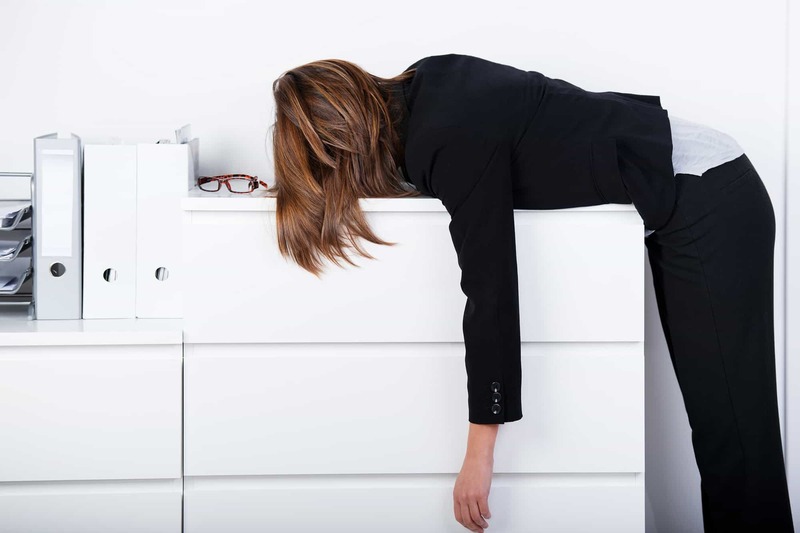 Unfortunately, if you’re so overwhelmed with the sheer volume of decisions you are making to survive the day, it’s hard to put any energy towards making the decisions that propel your life forward. Please don’t roll your eyes or mutter the words about it being a “first world problem”. First of all, let’s be clear here: so called first world problems are still causing stress and anxiety to the person experiencing them. Trying to shame someone into a belief that their problems aren’t big or real compared to others is crap. Comparative suffering eases no one’s pain. And yes, I am a fan of perspective. It’s always helpful to get perspective on anything happening in our life. No matter how much perspective you get, though, the body and mind reacts to stress no matter how someone else might judge the stressor. But let’s not digress. I really want to be clear with you: decision fatigue is real and it can derail you from loving your life. Since I’m all about helping you create a life you love, let’s explore ways to deal with it. Because dealing with decision fatigue is one of the ways you can improve your devotion to goals, reduce your feelings of overwhelm, increase your productivity, and love your life. Three – What’s for Dinner? As an example, my non-client morning routines look like this: I wake, make JB’s lunch, and when he heads to work I have coffee while I write in my journal. Then, I work out, shower, eat, and head to my desk. I don’t have to decide if I’m going to work out or when, it’s a part of my routine. I don’t have slip into checking Facebook or Email because I don’t go down to my office until other stuff is done. So, a confession: I’ve started taking advantage of the online ordering at one of my grocery stores. Thanks to my frequent shoppers card, their website knows what I buy, so all I have to do is add items to my virtual shopping cart, submit my order, and then pick up my groceries at a designated time. Now, I love grocery shopping. However, most weeks I visit not just one grocery store, but two or three. I know which stores have the best prices for commonly used items in our house. And which stores only carry the particular yogurt JB likes. Creating a vision can help also reduce decision fatigue. We’ll also examine the areas of your life and choose only a couple of those areas to focus on. 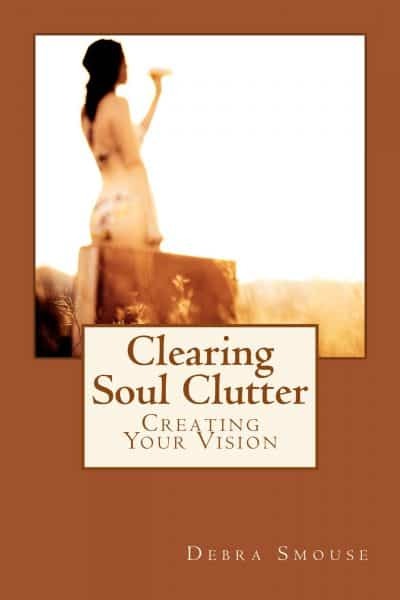 Clearing Soul Clutter: Creating Your Vision Available on Amazon in Paperback and Kindle . You can also purchase it in paperback on Barnes & Noble on-line.